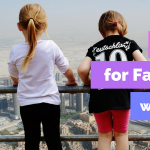 If you’re going to visit the Burj Khalifa and your budget allows it then going to the top is definitely worth the money. 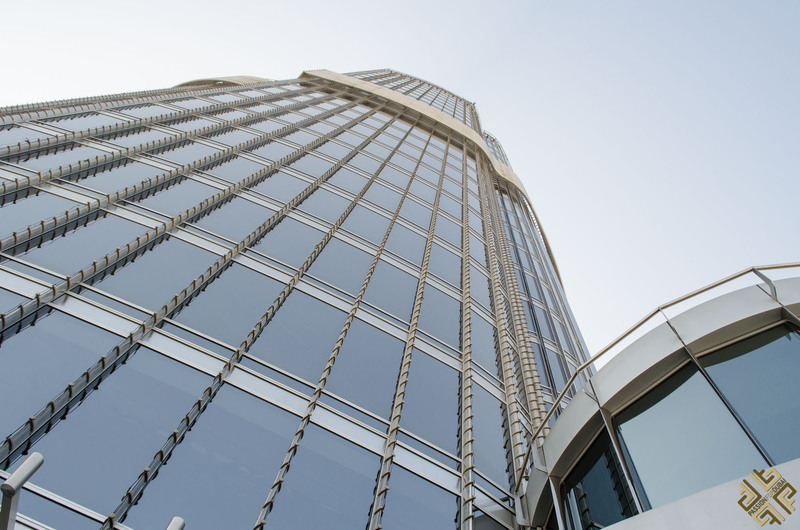 The Burj Khalifa is always busy, thus be prepared for very long queues and waiting times. I recommend that you book your ticket in advance. Security is slow and lane queuing haphazard, very little to keep the kids interested, so be warned. 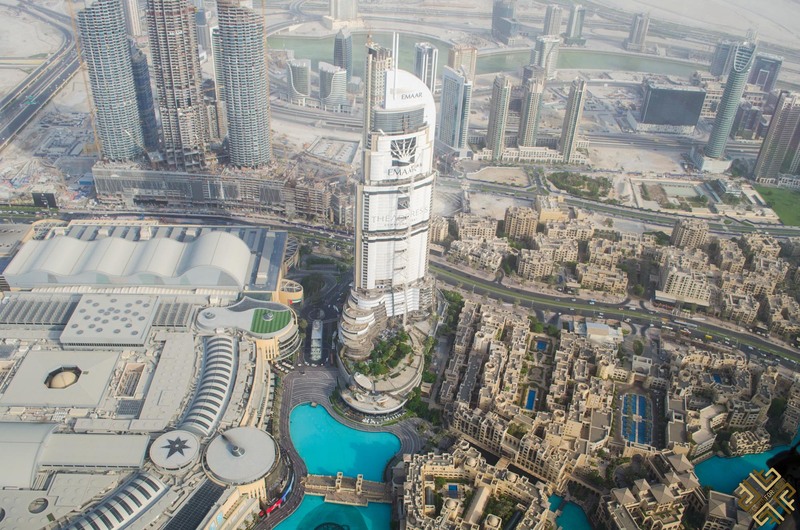 Having said that the view from the top and the whole Burj Khalifa experience is amazing. The experience is put together well, with a guide and brief presentation before entering the first lift that takes you to floor 125, it turns out that they are also the fastest lifts in the world, and they are fast, very fast, you will soon reach floor 125. Then another lift will take you to floor 148. The building is stunning, something you really have to be standing right in front of to truly appreciate the scale of, the views from the top are unrivalled, 360 degrees across Dubai, looking down from the outside viewing deck makes you appreciate it’s a very long way down.There’s also plenty to do in the same area, the Dubai fountains are amazing and the aquarium at the mall is very good. 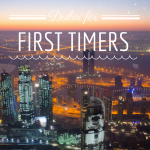 Official tickets in non prime hours cost 125 AED for the best available prices and to book your tour in advance click here. Dubai Creek is a saltwater creek which connects Deira and bur Dubai. 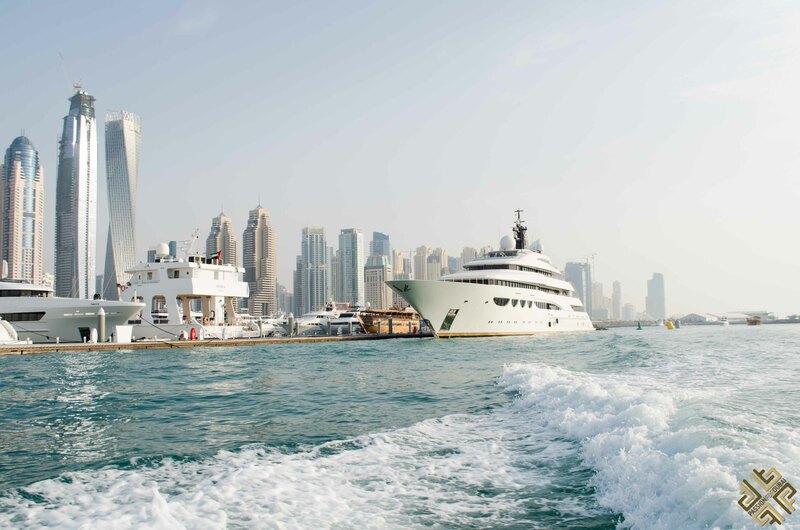 It’s a recommended place to visit and you can take a ride in a water taxi (Abra) by paying only AED 1. It is a nice place to chill in the evening. 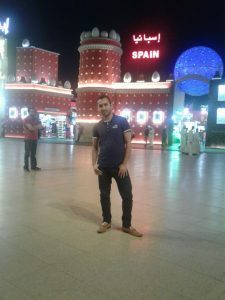 From here you can get a nice view of the old Dubai Deira and the spice souk. A lot of Dhow cruises leave the docks from the creek. Wonderful to see them lit up and decorated in the evenings. 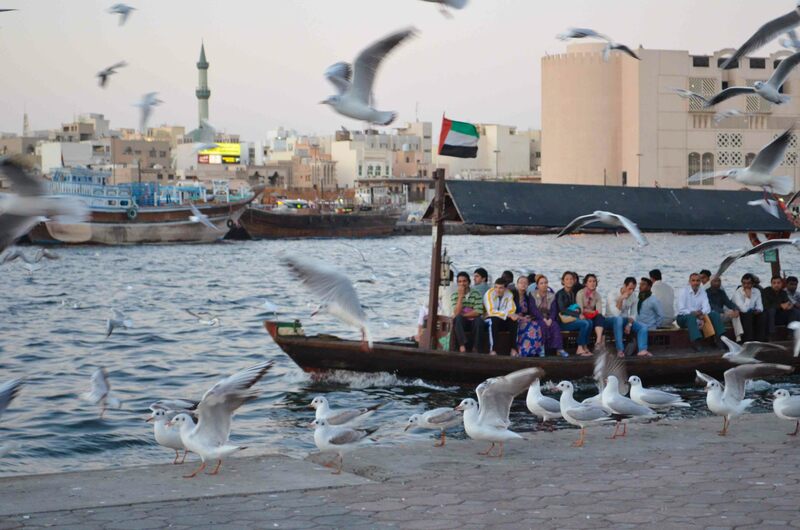 You can book your 2-hour Dubai: Deira Creek 5-Star Buffet Dinner Dhow Cruise in advance. November is the best time to go on a desert safari with inclusive pickup & drop-off, dune bashing, camel ride, belly dancing, tanoura show, fire show, soft drinks, veg & non-veg snacks and buffet dinner with a good spread. Additional pay per use quad bike rides, falcon photography and alcoholic beverages available. Night boarding facilities also available at an extra amount.Recently I went with Discover desert safari and it was a fantastic tour. You can read my desert safari dubai experience here. 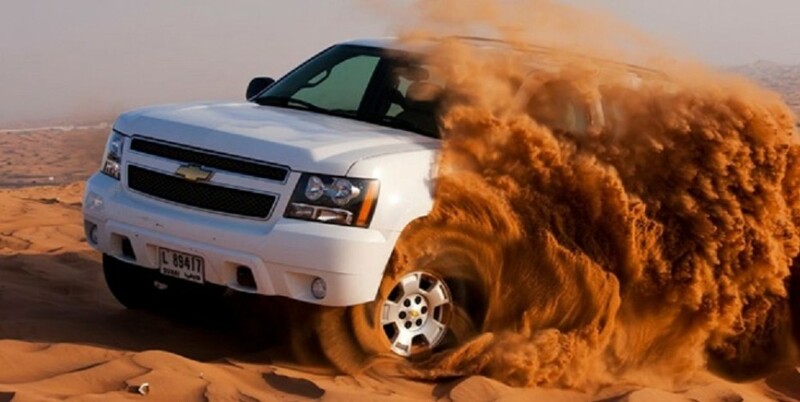 Pre-book your 6-hour Dubai Afternoon Desert Safari and BBQ Dinner. 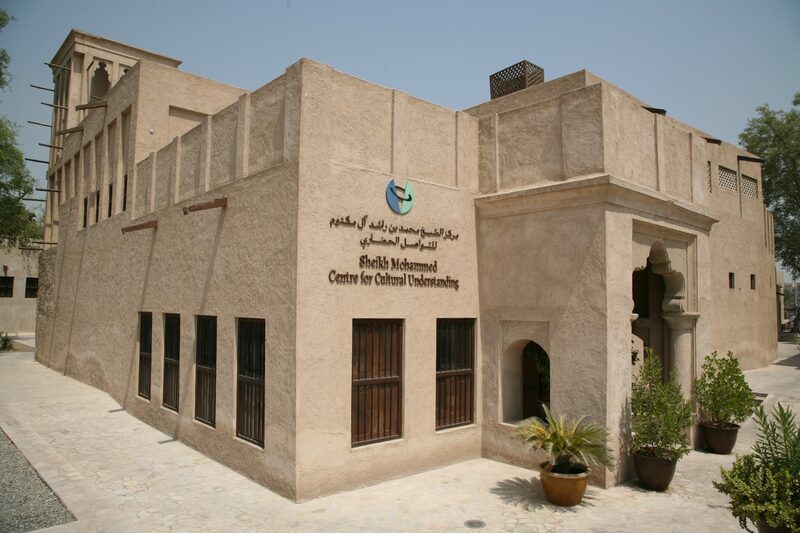 The Sheikh Mohammed Centre for Cultural Understanding is a non-profit organization which promotes awareness of Emirati culture, customs, traditions and religion among expatriates and foreign visitors. 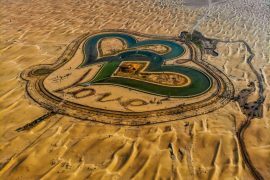 For first-timers to Dubai, this is the best place to visit as they share with you the cultural aspects of the Emirati people. They hold a very open discussion about the Middle East people so you can ask all kinds of questions. 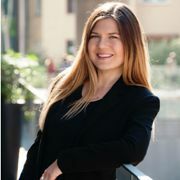 Go for the full experience, with the lunch and photo sessions. The organization is also a great place to know the Islamic culture and being able to touch some falcons. I felt the walking tour was really rushed and wished there was more time spent on what Emirati life was like before tourism skyrocketed. There are many other buildings in the area but it was unclear if I were allowed to visit them or had to pay extra. Otherwise it’s a bit in the middle of nowhere so if it’s a hot day make sure you take water and give plenty of time to find the location. 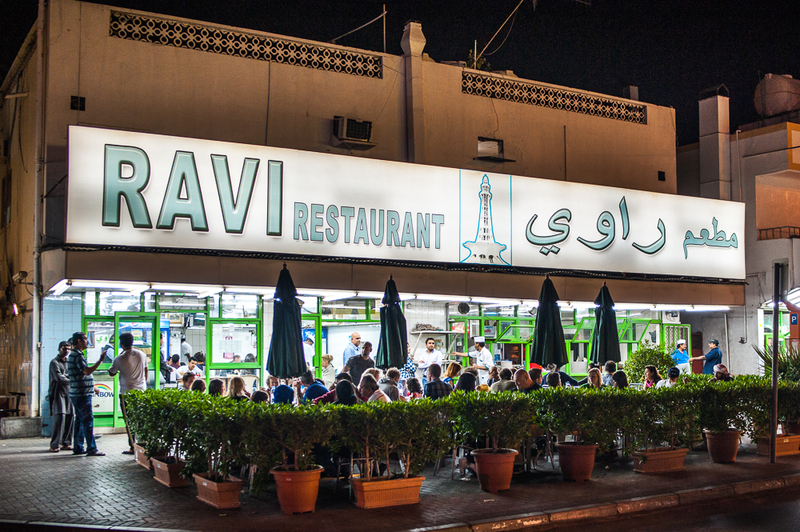 Ravi Restaurant is an awesome and the most popular Pakistani Restaurant in Dubai among tourists. Anything you order tastes good. Some great authentic cuisine — which is hard to come by in Dubai. The food is great and cheap – although extremely heavy. Be prepared to take the rest of the day (or a couple of days) off. Try the Pakistani chicken biryani and Peshwari chicken for lunch and paratha bread and omelet for breakfast. 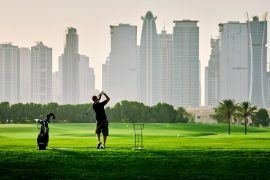 They have various branches in Dubai. Ski Dubai is an indoor ski resort with 22,500 square meters of indoor ski area. It is a part of the Mall of the Emirates, one of the largest shopping malls in the world. The idea of skiing in the desert is cool, but it’s a pretty small ski slope. If you’ve ever skied on a real mountain, this will be a disappointment. However, it is still a good place to visit. If you have good gloves at home please bring them, or buy for 25 AED each, they provide gloves for free but free gloves are not enough to protect you from the cold, and yes don’t forget to buy (price 45 AED)/bring a beanie. Inside there is the coffee shop where you can enjoy a cup of coffee. 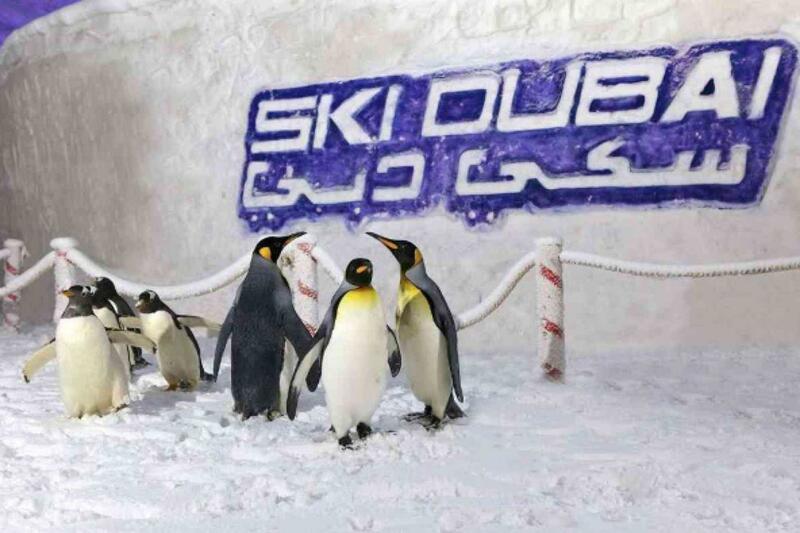 Inside the Ski Dubai there are many different activities but you will buy a ticket first for each category. 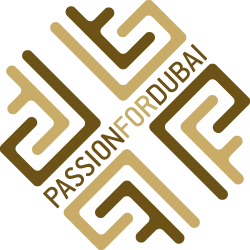 Book you Ski Dubai 2-hour ski session ticket here.